You may have Terms and Conditions (T&Cs) that you want your guests to read and/or agree to before booking and coming for your experience. In Xola's Global Settings you're able to paste in not only your T&Cs in that heavy legalese, but you can even include a reader friendly version that's easier for us plebeians to understand.  Best thing about Xola Terms and Conditions? You can require your customers to agree to them before completing their booking. The following details how to set up Terms and Conditions in Global Settings, meaning you'll have one set of T&Cs that apply to all your listings. For details on how to set up Listing-Specific T&Cs, click here. In the drop-down, select Global Terms and Conditions. Enter the Full Legal Text of your T&Cs in the first text box. Optional: If you'd like to summarize or paraphrase the legal text for your customers, enter the terms in the Human Friendly text box as well. Optional: If you want your customers to manually agree to these T&Cs before they pay, tick the box "Force customer to agree in order to complete the booking". Note that on the lefthand side, Xola will tell you if any listings have Listing-Specific T&Cs that override the Global. Right now, you can see that this is the case for the 1970s, Times Square listing in the Popspots account. If you do not tick the "Force customer to agree..." box, your customers will have the option to click the Terms and Conditions that appears at checkout. When clicked, the T&Cs will appear in a pop-up window (pictured below). If customers do not click, no T&Cs will appear and they will not need to agree to anything before payment. If you do tick the "Force customer to agree..." box, the Terms and Conditions pop-up box will appear after the customer clicks Pay. The customer will need to agree for their payment to be processed and their reservation to be made. Thank you Lauren! This new feature is definitely very useful. I wonder how the terms are actually displayed to the end client. I would not want to put them off with a legalistic wording popping up just before they confirm their booking (and it may be difficult to summarize them in a client-friendly way). Ideally they would have to tick the box to complete the booking with a link to Terms & Conditions on which they can click if they want the full details (new pop-up window). Could you post a screen snapshot of the client interface to show how this new feature works? Thanks for your feedback and great question! I've added some more screenshots of the client interface to the article.